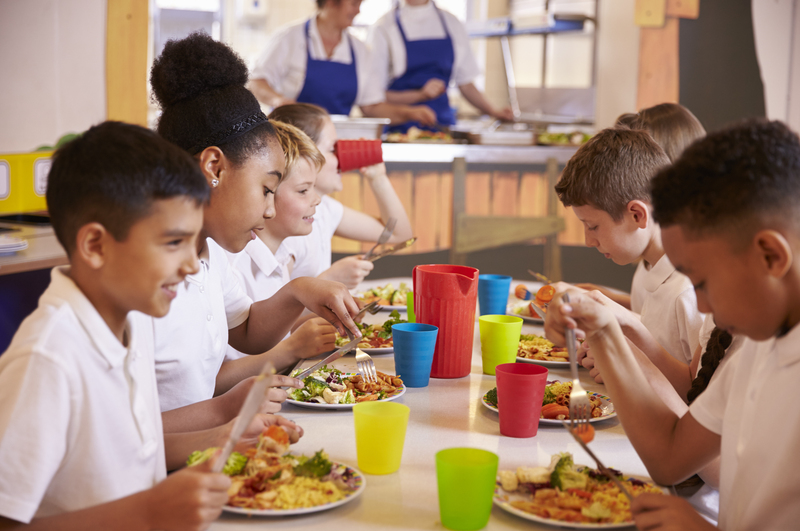 The Essex Healthy Schools Programme is a school health improvement strategy which builds on the commitment within Essex schools to better the health and wellbeing of children and young people. We provide a strategic framework for schools to reflect on the relationship between health and achievement. This maximises the potential for development and innovation at a local level to improve health and wellbeing. A two-stage process is offered to help schools identify and develop the approaches that will assist them with health improvement. This process is based on the national framework but has been streamlined and localised in the light of feedback from schools and partner agencies. Why is it good to be a healthy school?